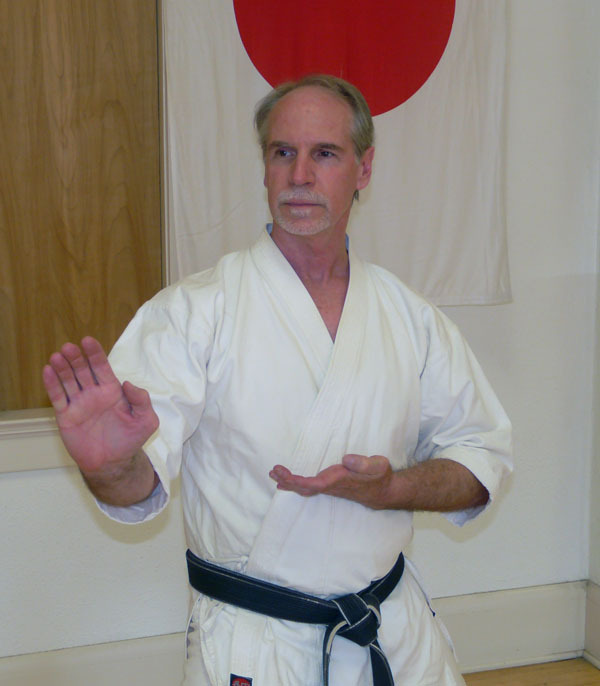 Students will learn basic Karate techniques including kicks, strikes and stances, developing muscle coordination and self-confidence. are included for muscle warm-up. or email by clicking below. Your card will not be charged until the first day of classes. Midwest Karate/ E/B Productions webpage. for online purchases of their DVD's. Click add to Basket, then select "checkout"
change the quantity in the basket. Enter your registration and credit card information. Use "Bill to" enter your registration information. use "Ship to" to enter their information. For shipping use "No Shipping Needed (free)"